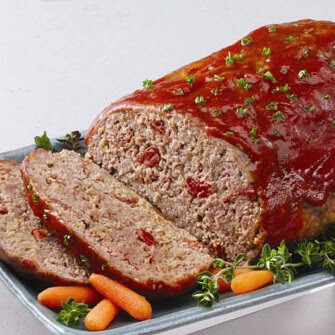 I know there are alot of healthy meatloaf recipes out there, but I came up with this one. Its choked full of veggies and alot of mushrooms that take the place of the meat! Add all the ingredients except the honey and 2 Tblsps of the chili sauce in a large bowl in the order given, and mix by hand gently until the ingredients are well incorporated. Mound in a meatloaf pan and bake at 400 degrees for 30 minutes. Mix the honey and 2 tblsps of chili sauce and spread over top the meat loaf. Bake an extra 20 minutes. This meat mixture can also be stuffed into peppers for a hardy healthy stuffed pepper or rolled into cabbage leaves and cooked in the crock pot for healthy stuffed cabbage. 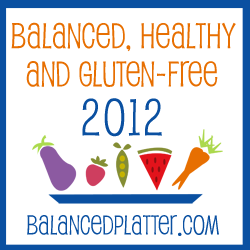 We have tryed it many ways and it always comes out delish! ENJOY!